God Knows Who We Are, But Can We Get to Know God? Would you like to learn more about God's nature and His purpose for you? 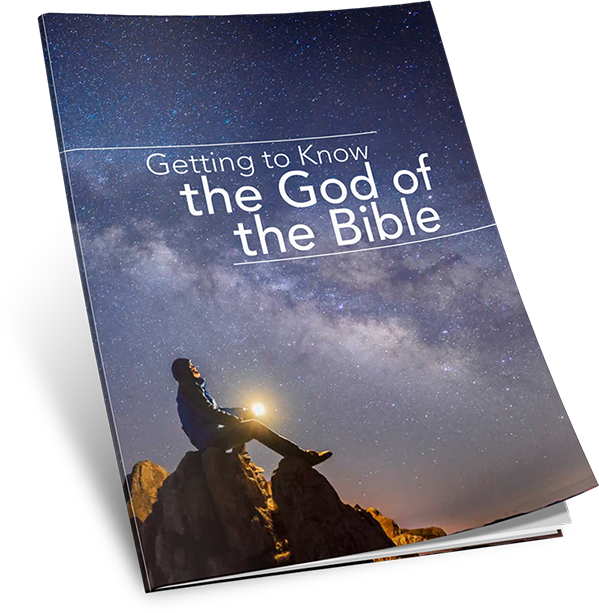 Download this booklet to see how God, our loving Creator, reveals Himself in the pages of the Bible. What you will find can transform your life forever!